It's October already and what time is it. It's Money in the News time. Let's see what we can find when it comes to Saving , Making and having Fun with our Money. Nowadays all you her about is the economy. Let's see in the News if we can find other intresting money topics that will not only teach us somehing it will be fun to talk about as well. 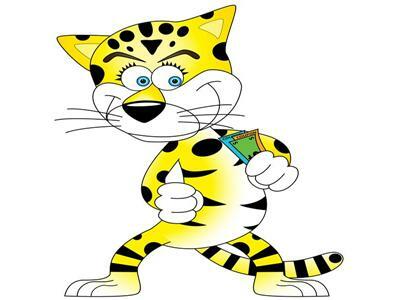 So join me today on the Cheap Cheetah Money Show with your suggestions and comments.